Struggling Italian fashion house Roberto Cavalli has closed its US stores and is preparing to liquidate its North American operations. On Friday, the same day the brand announced plans to seek an agreement with creditors in a bid to keep the business afloat while it continues to search for an investor, security guards entered the company’s US stores — including approximately seven full-line stores and a handful of off-price outlets — and instructed employees to leave, according to two salespeople. Employees were told by senior corporate management that the fashion house planned to close its brick-and-mortar stores in the US as the business restructures. As a result of these changes, several corporate executives, including US CEO Salvatore Tramuto, have resigned. The US corporate team was notified on March 22 that the North American operation, which operates as Art Fashion Corp., was insolvent and that it would need to close all stores, according to a senior-level executive with direct knowledge of the information. 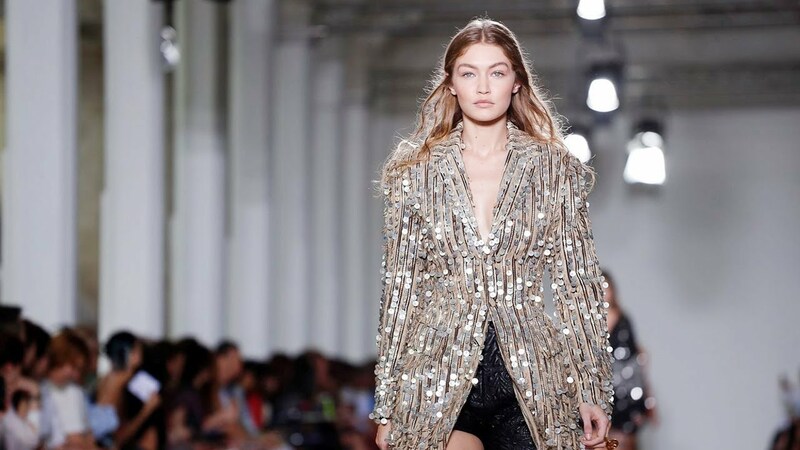 A Cavalli spokesman confirmed Sunday that Art Fashion Corp. will file for Chapter 7 bankruptcy — also known as liquidation bankruptcy — in the US this week. E-commerce operations were temporarily shut down until logistics can be re-routed through the European operation, he said. The company’s 93 US employees were terminated on Friday, though they will receive a final paycheck this week, the spokesman said. For five years, Art Fashion Corp. has operated at a loss, the spokesman said, adding the entity’s estimated loss in 2018 was $17.8 million, excluding an additional $13 million spent on marketing. Saturday afternoon, the Madison Avenue store in Manhattan was locked and empty, with a few bill envelopes slid under the door. Calls to the Madison Avenue and Beverly Hills stores, as well as the company’s US corporate offices, were not answered. In October 2015, Italian private equity firm Clessidra SGR bought a 90 percent stake in the brand, at the time reportedly valuing the business at €390 million ($437.54 million). Cavalli retains the remaining 10 percent. The firm brought on Gian Giacomo Ferraris — the man credited with swiftly returning Versace to profitability — as chief executive to help with a brand relaunch. However, failing turnaround efforts saw Clessidra tap Rothschild to help find a minority investor for the fashion brand last October. Philipp Plein and Diesel founder Renzo Rosso’s OTB group were among those rumoured to be exploring a deal, as well as US investment firm Bluestar Alliance. The house has also seen a relatively high turnover of creative talent since Cavalli himself relinquished his design role four years ago. Peter Dundas remained just 19 months at the brand, from 2015 to 2017, while last week saw the resignation of his successor Paul Surridge, after less than two years at the creative helm. Surridge posted a statement to his personal Instagram confirming his exit. This article originally appeared on BoF. This entry was posted in Latest News and tagged bof, Roberto Cavalli. Bookmark the permalink.